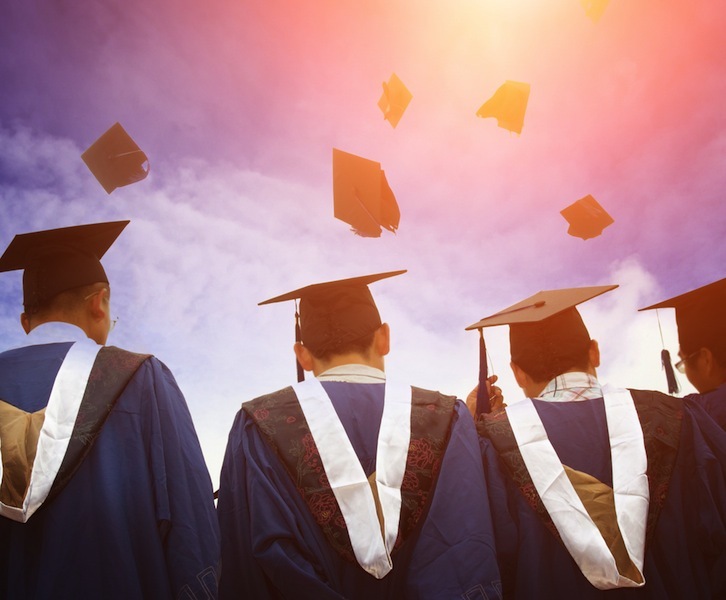 According to a recent survey of employers, a greater number of companies are planning to hire new college graduates in 2014 than in the last few years. Finding a job after college is imperative for many college seniors and some cities offer more career opportunities than others. As we approach graduation season, NerdWallet crunched the numbers to find the best cities in the U.S. for recent college graduates.